Las Marismas de Lebrija SCA has a large repair shop for cars and agricultural and industrial machinery. Given the agricultural nature of the activity developed in the area, this service is highly valued by our customers. Owing to the years of experience in the sector, we have become a benchmark for repairing agricultural machinery, including tractors and tomato and broccoli harvesters. All thanks to our large human team with a broad knowledge of mechanics, who have built an excellent personal and professional relationship with the customers that come in for repairs. Our experts are also a benchmark in the repair and servicing of cotton, tomato and carrot harvesters. Our mobile repair service will go to where the breakdown has occurred, delivering a quick and immediate solution to the problem. The repair of tractors has been the mainstay of our repair and spare parts business. We repair machinery from all brands, in particular, John Deere, with which we collaborate closely. This allows us to offer John Deere spare parts that are cost-effective for the sector. 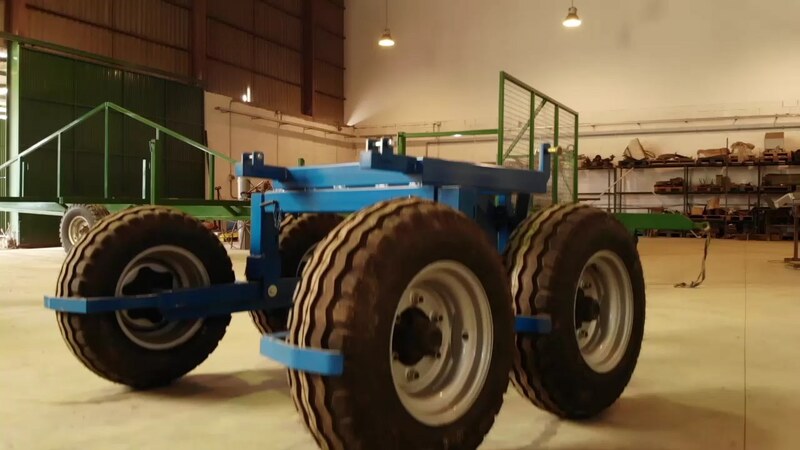 Our services range from repair of wheels (tractor, water pump, planter and other machinery) to servicing all types of vehicles for ITV (roadworthiness test). Our repair shop also sells spare parts and accessories for your tractor and all kinds of ploughs. Our professional staff will assist and offer you a wide range of parts and spare parts for your car, agricultural and industrial machinery or farm implements. We also have everything you need to maintain your agricultural equipment in optimal condition. We only carry the best brands in the sector. Our well-stocked shop will provide a drop-in solution to your problem. We stock a wide range of references, including filters, belts, screws, tools, spare parts for implements, tools for ploughs, engine and hydraulic oils, electrical equipment for vehicles and anything you may need. We offer the best service at the best price. This is the goal of Las Marismas de Lebrija SCA’s tyre repair shop. A professional team will be available at all time to assist and inform our customers about the services provided by this department. In general, we work with top Automotive, Agricultural Machinery, Trucks and Industrial Machinery brands in the market. We are authorised dealers for Alliance and Tianli, companies with more than 30 years of experience in the automotive and agricultural machinery sector. Do not hesitate to call us. 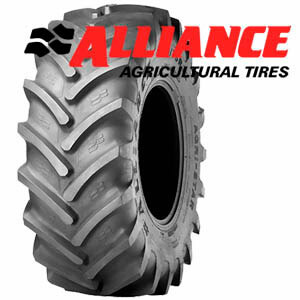 We will give you an estimate without obligation for replacing or repairing the tyres of your tractor or other vehicles. We have a Mobile team that can change or repair your tyres outside our facilities. They will help you with anything you need to get your vehicle running again. Quick and immediate response to your needs 24/7 during 10 months a year. We operate on normal business hours during the other two months. Our department also offers National and International Travel Assistance Service 24/7, 365 days a year. We do not just change tyres! We also align and balance wheels in disrepair or in poor condition. Our qualified technicians can assess and type-approve any tyre and rim for your agricultural or industrial vehicle. Do not hesitate to call us to find out more about the different offers available throughout the year. Las Marismas de Lebrija SCA has its own professional metal workshop with a broad range of services. We specialise in all types of welding in various materials, such as iron or aluminium. We perform turning and machining operations to deliver an immediate solution to any problem your implement, engine or machinery may have. We also manufacture all kinds of agricultural tools tailored to our customers’ needs. Do not hesitate to request an estimate without obligation. Our goal is to meet your demand quickly and effectively, repairing all types of machinery and tools, and/or modifying them to your needs. We also manufacture and repair all types of locks, including doors, stairs, rails, and windows.